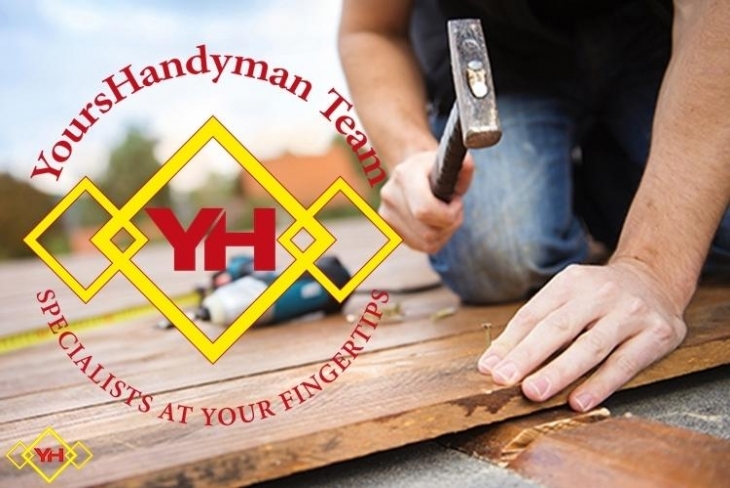 Here at Yours Handyman Team we offer a home and office maintenance service for those odd jobs that you can never get around to doing. 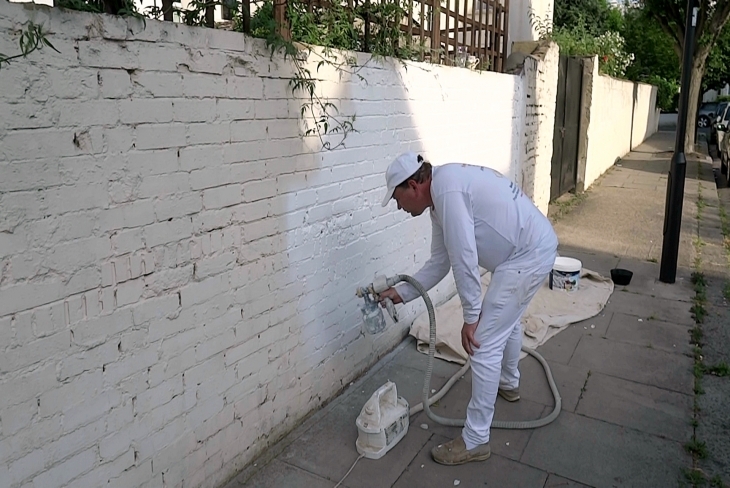 Whether it’s that squeaky floor board or that fence that needs a new coat of paint. 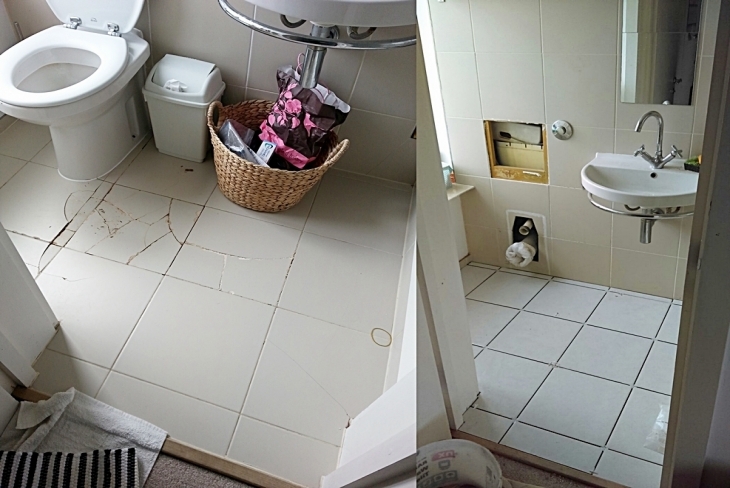 We’ve been helping home owners, landlords and business owners for years with those pesky tasks that they never get around too. 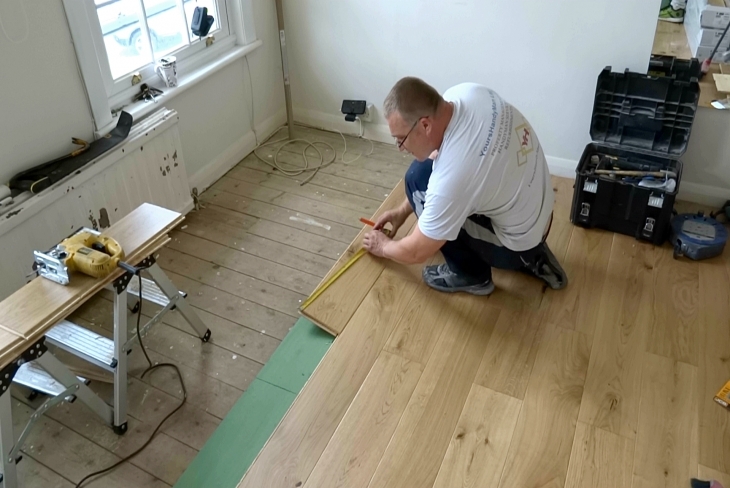 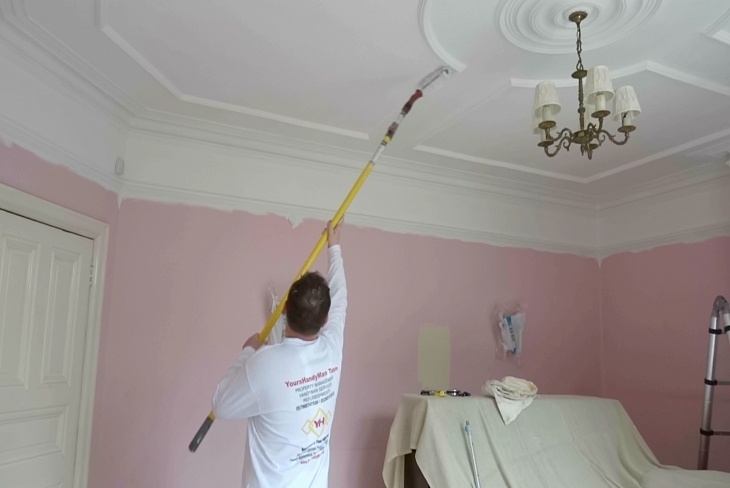 Our team of highly trained experts are able to get the job done in a single visit, so you never have to worry about having timescale. 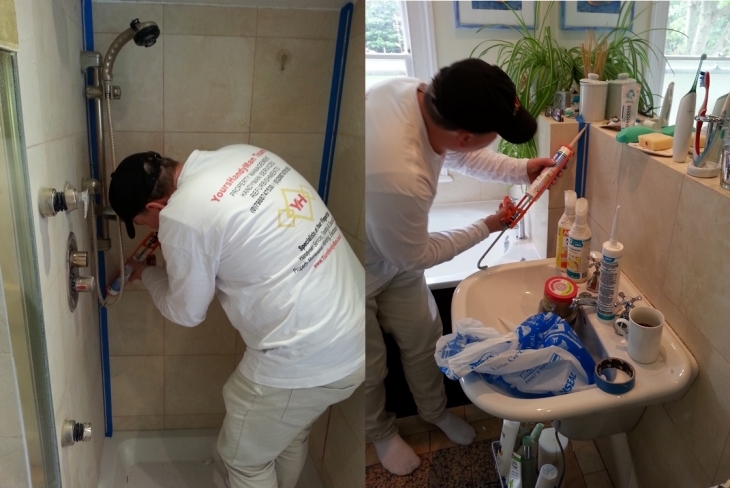 At home or at work you will be getting the best assistance we can offer. 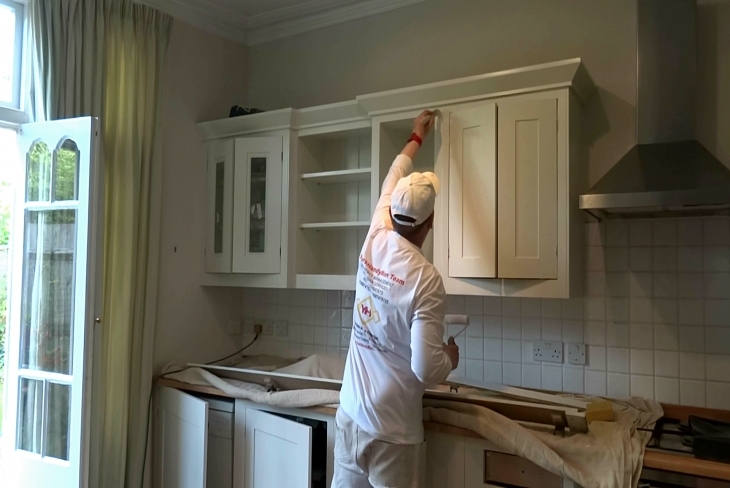 You will be receiving professional work from one of the best providers around, who only employ skilled and experienced technicians – technicians who undergo regular and thorough training in the most modern of maintenance methods. 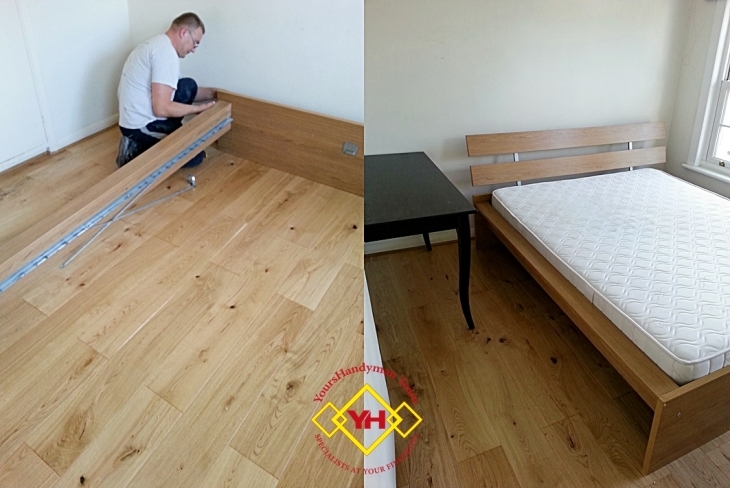 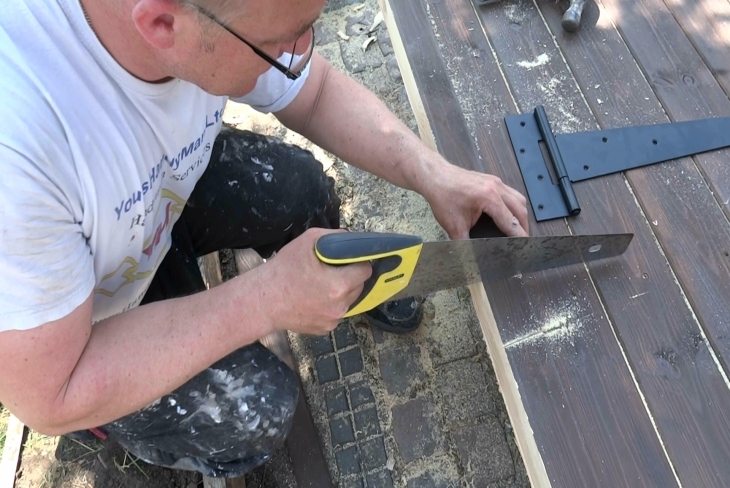 YoursHandyMan Team is a reliable business with over 20 years' experience in the building and property maintenance trade.